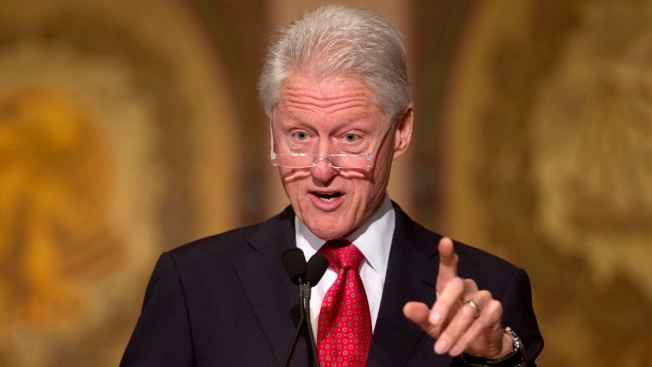 Former President Bill Clinton is coming to Maryland to talk to supporters of Lt. Gov. Anthony Brown. Clinton is scheduled to speak to supporters at a fundraiser in Potomac on Tuesday to express his support for the lieutenant governor in his Democratic primary race for governor. Brown is running against Attorney General Doug Gansler and Del. Heather Mizeur.